Thousands of businesses and homes are destroyed by fire every year. In fact, only 25% of businesses that have been involved in a fire will recover. With figures like this it is easy to understand why many businesses invest heavily in fire protection to ensure assets are protected as well as lives. 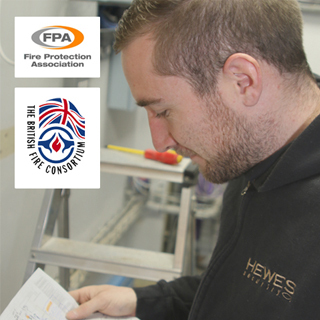 Working across Southend and surrounding areas in the South East of England, we at Hewes Security have a wealth of experience in tailoring clients bespoke fire alarm systems. 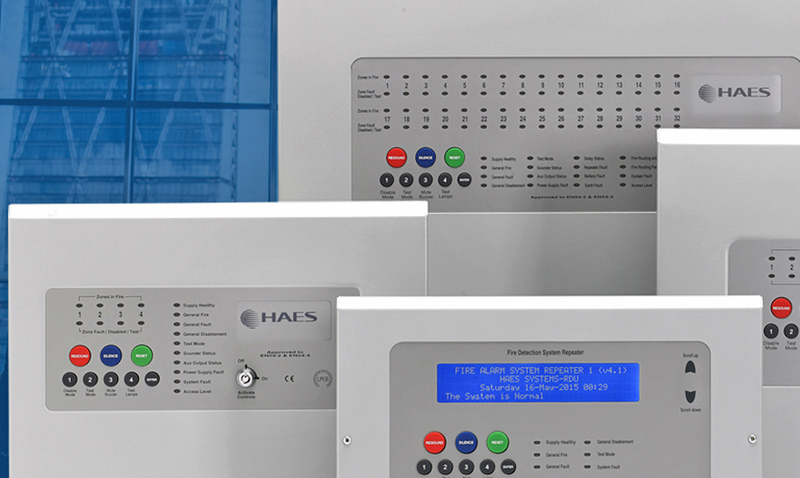 Here at Hewes Security we work closely with leading fire alarm manufacturers so that we can deliver clients with the most reliable and up to date systems at any given time. If you would like to know more information about the different types of fire alarms we can install, maintain and service, please get in touch with our team today. Why have a fire system installed? Other than fire alarms, we also specialise in conducting fire risk assessments and offer this to clients across Southend. We install a wide range of different range of fire alarms that can be tailored to your home or business requirements. Should you have any issues with your fire alarm we have the tools and resources to help resolve any issues you may have with your fire alarm. We have spent over 50 years installing fire alarms and security systems which means we have built up and unrivalled knowledge base. 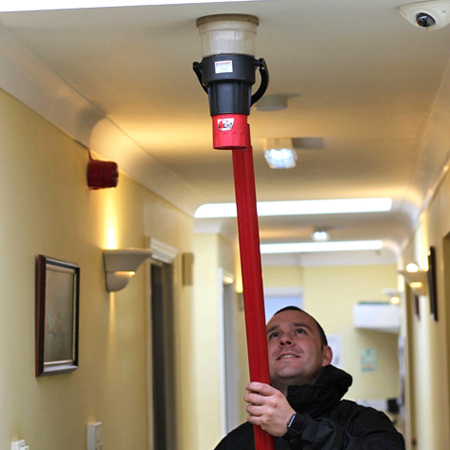 With their knowledge and understanding of the industry, our team hand pick our fire alarms to ensure that the client is presented with only the best fire alarm system with the highest levels of reliability. 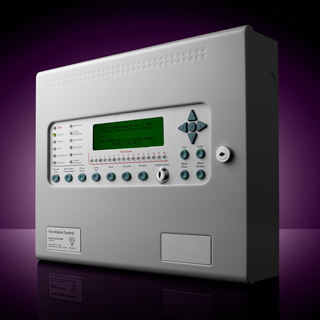 If you are looking to have an addressable fire alarm installed in your business, or a more conventional system in your home, please get in touch with our team today to find out more information. 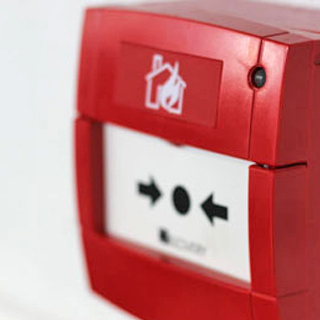 Fire alarms are one of the many systems that we at Hewes Security specialise in. 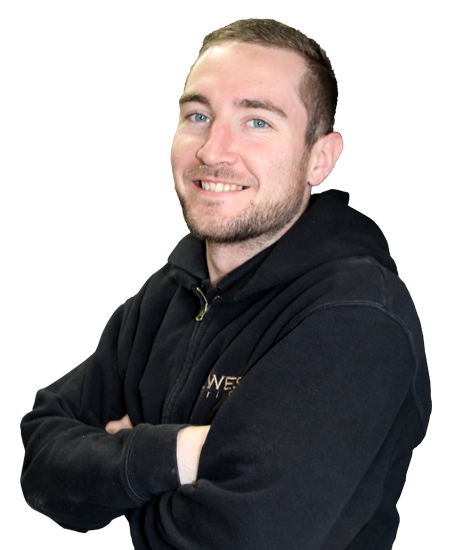 With our extensive knowledge of fire alarms our experts will help find you the perfect system for your property. For more information about the different types of fire alarms we install, and where we will work outside of Southend, please get in touch today.